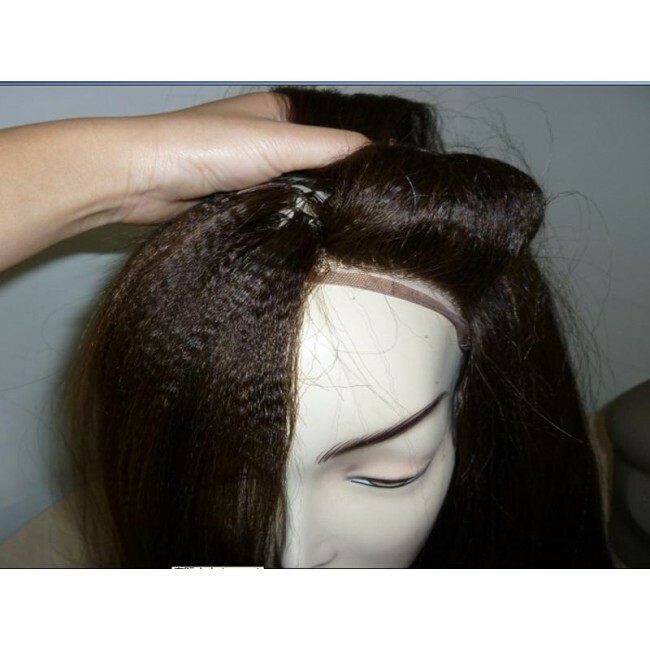 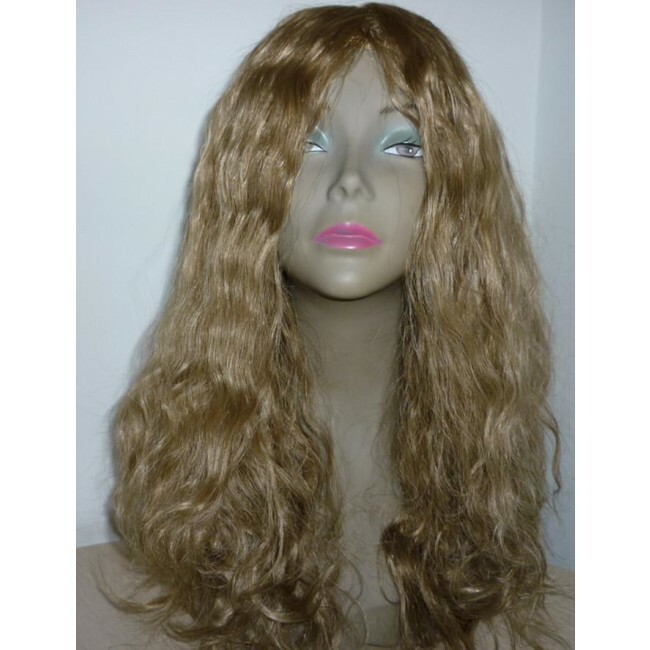 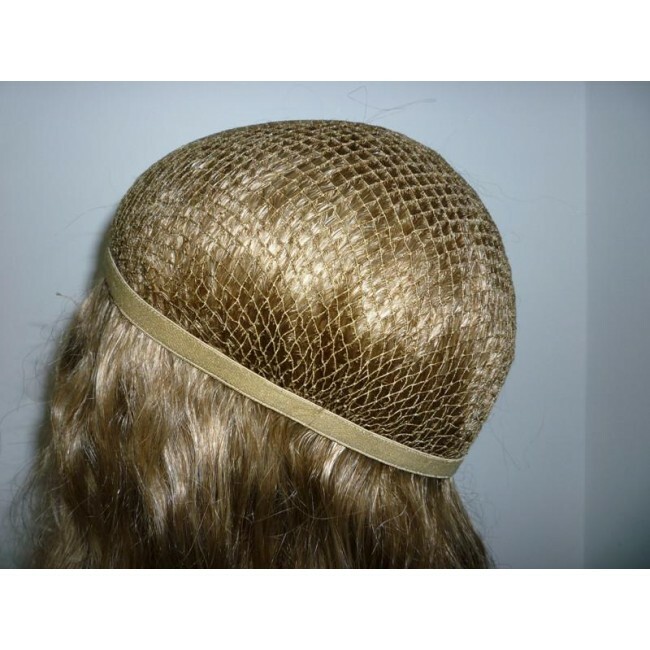 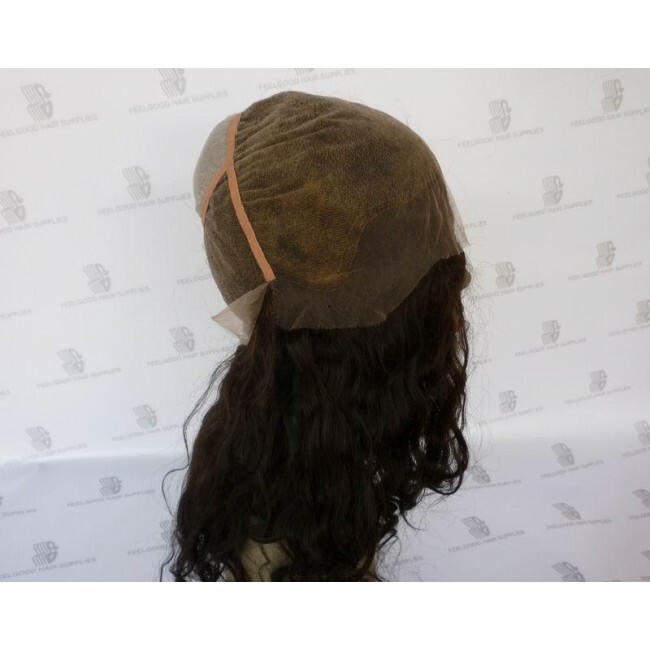 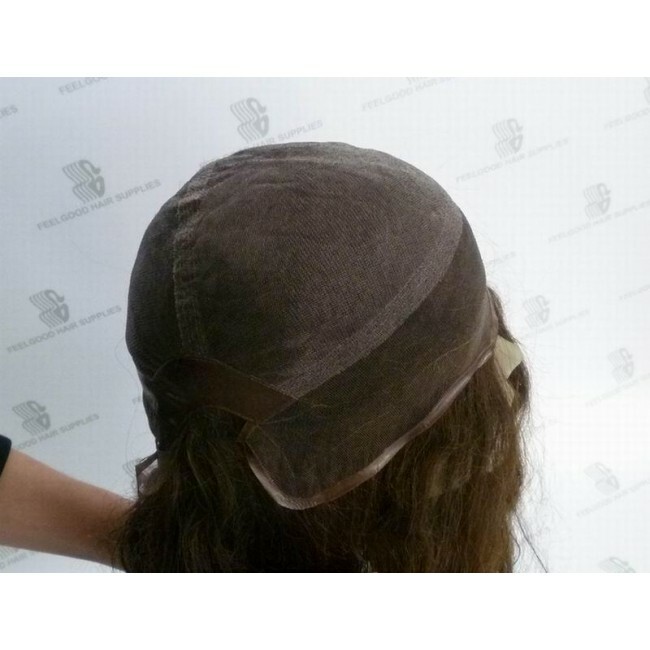 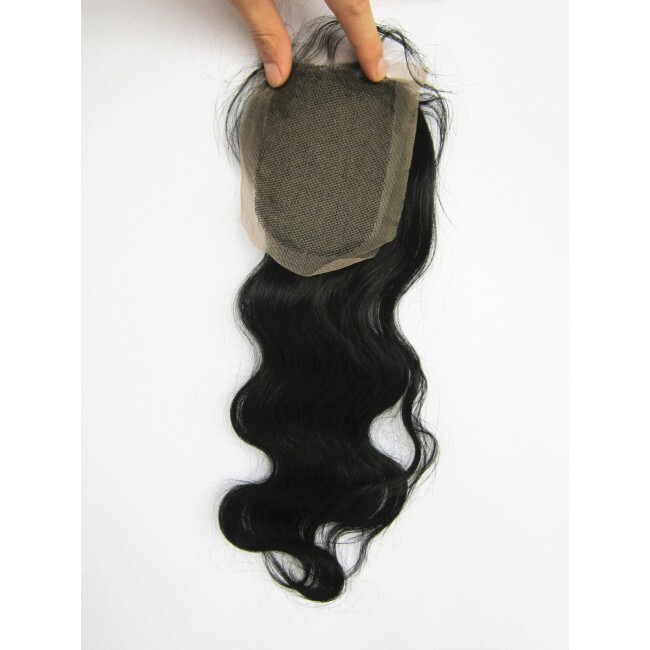 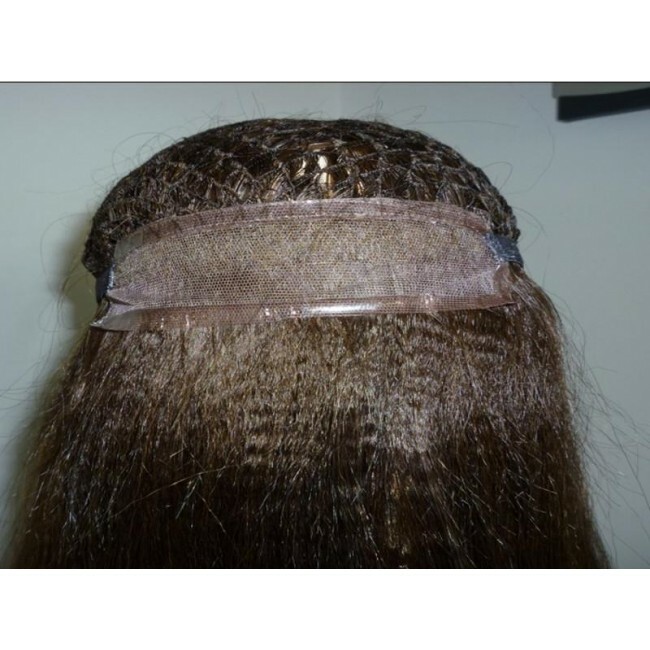 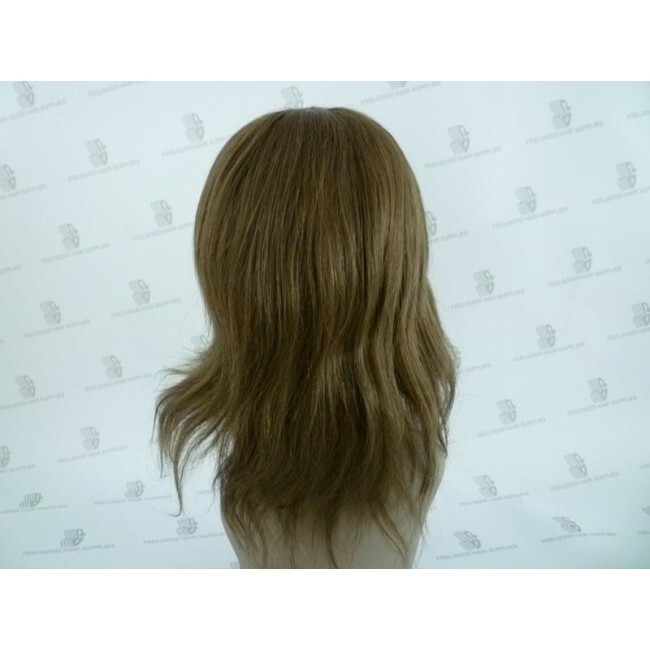 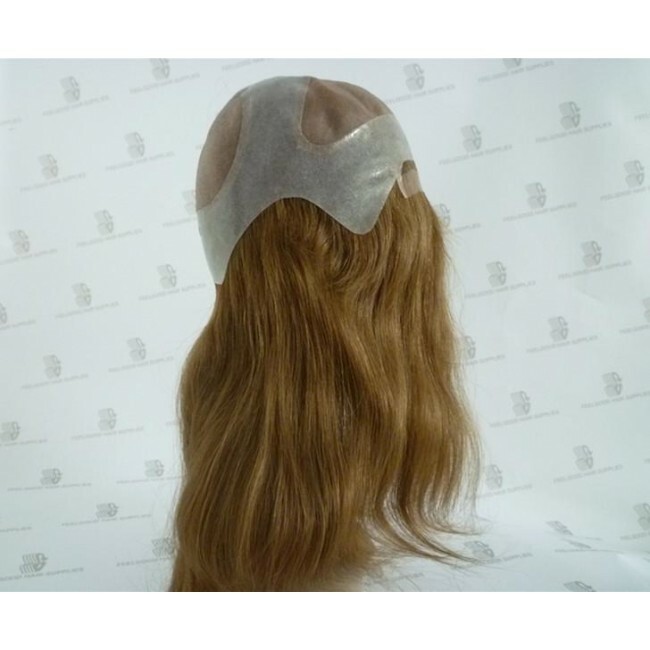 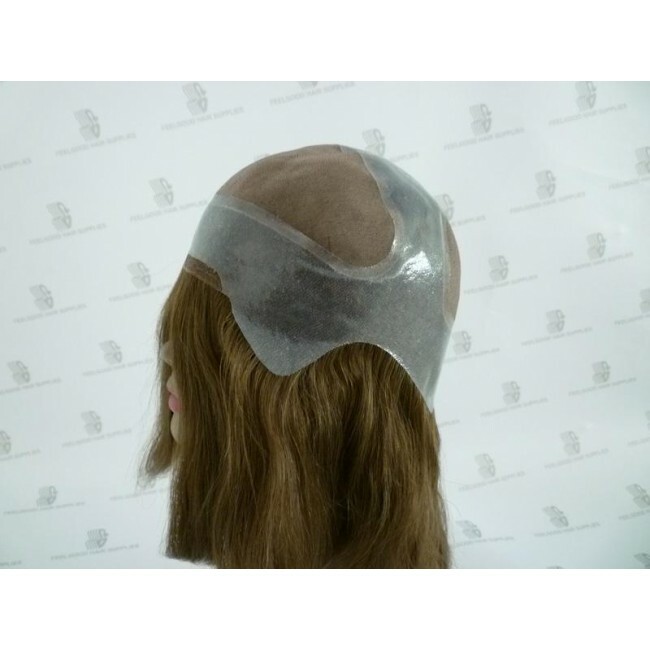 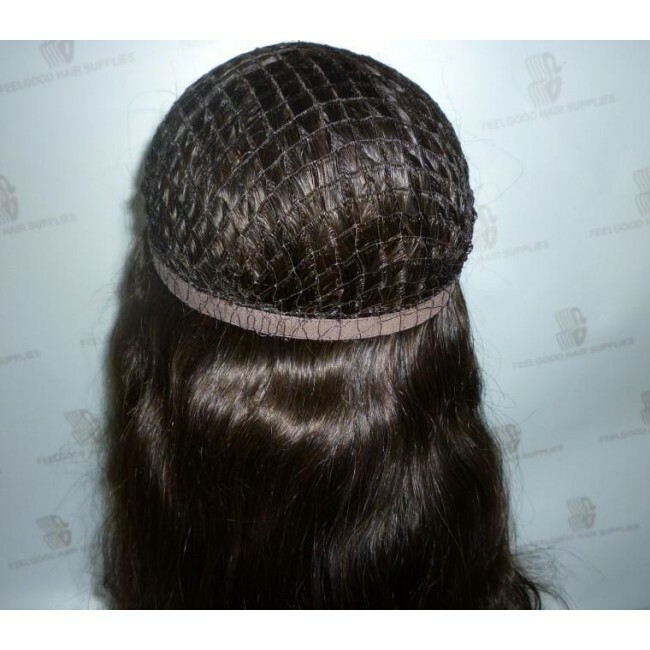 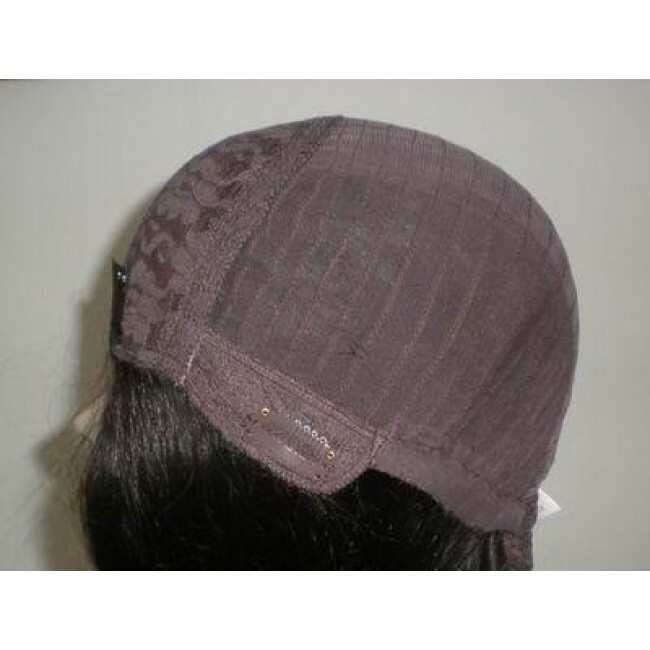 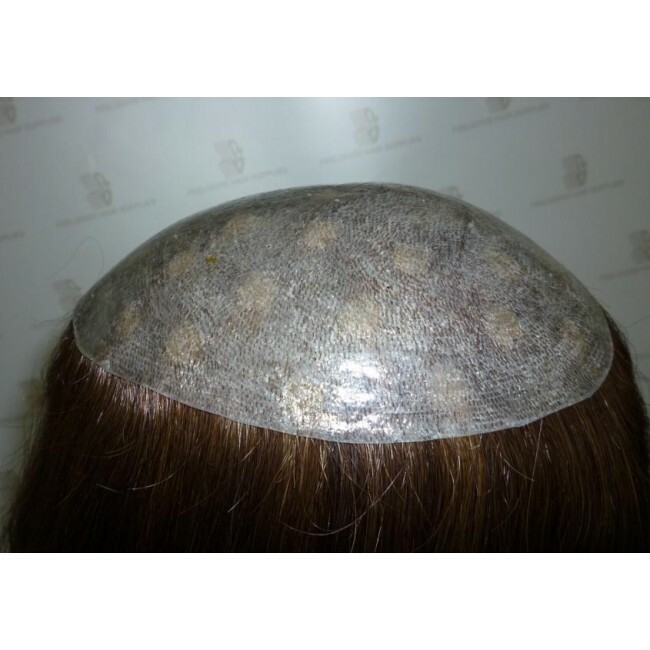 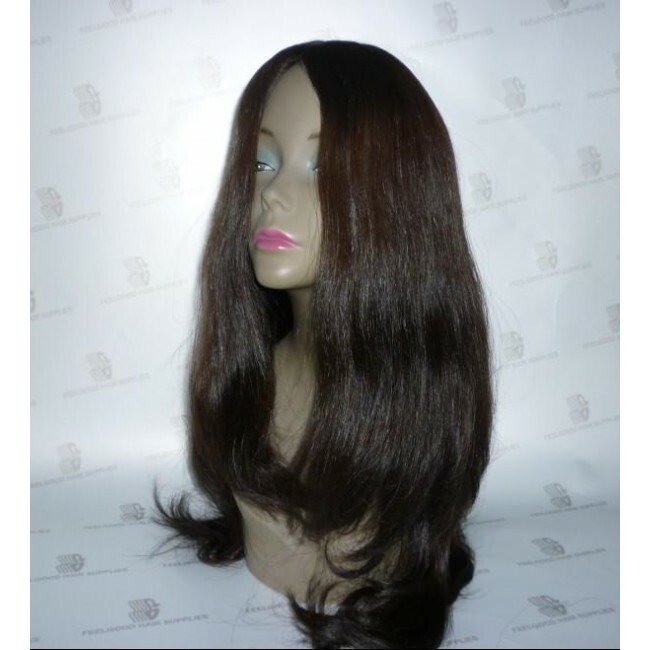 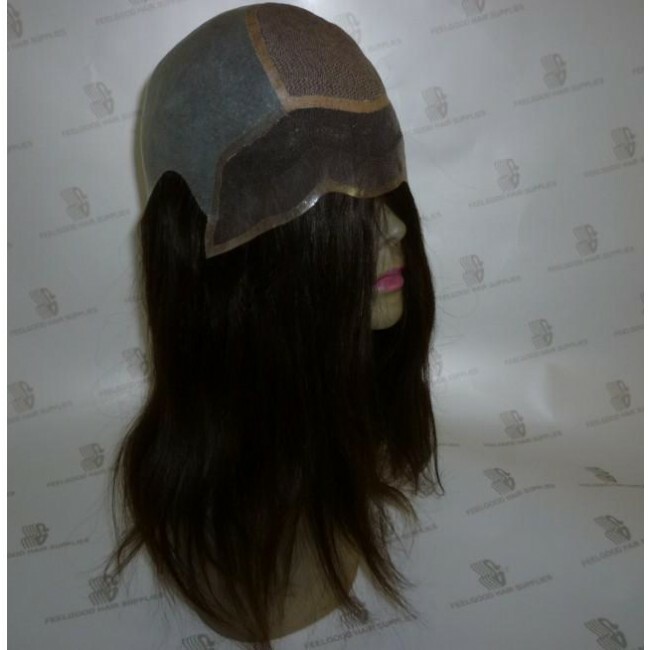 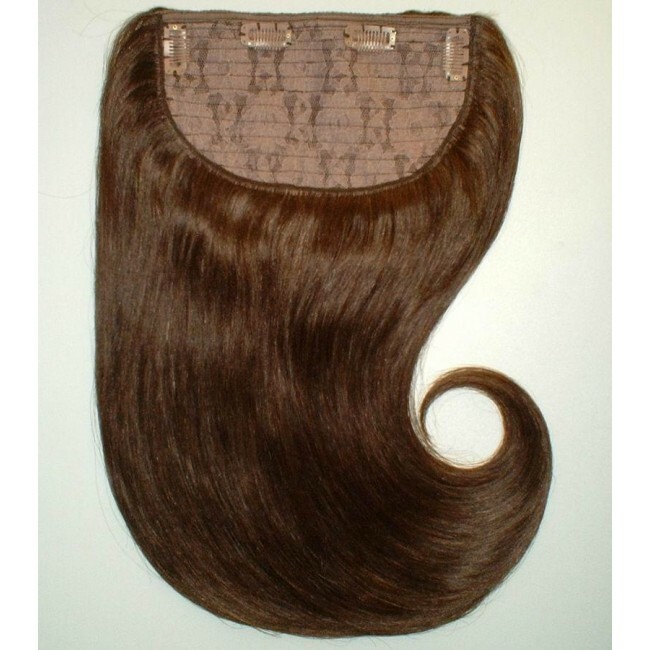 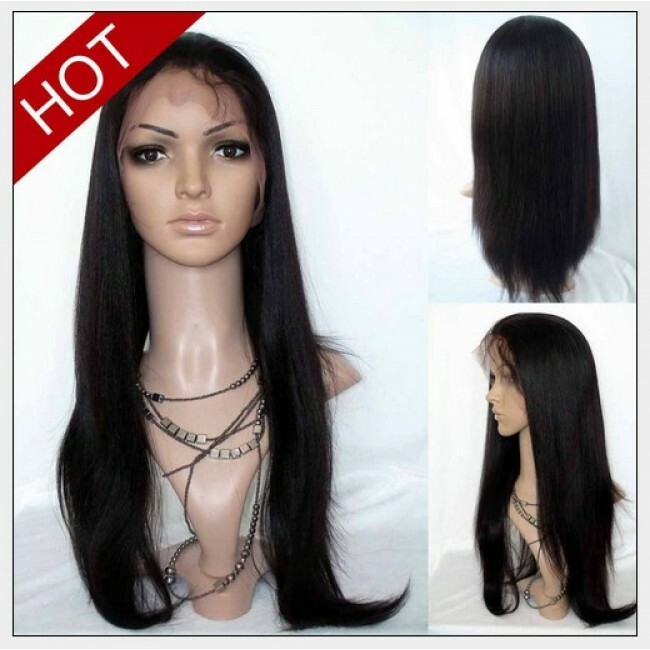 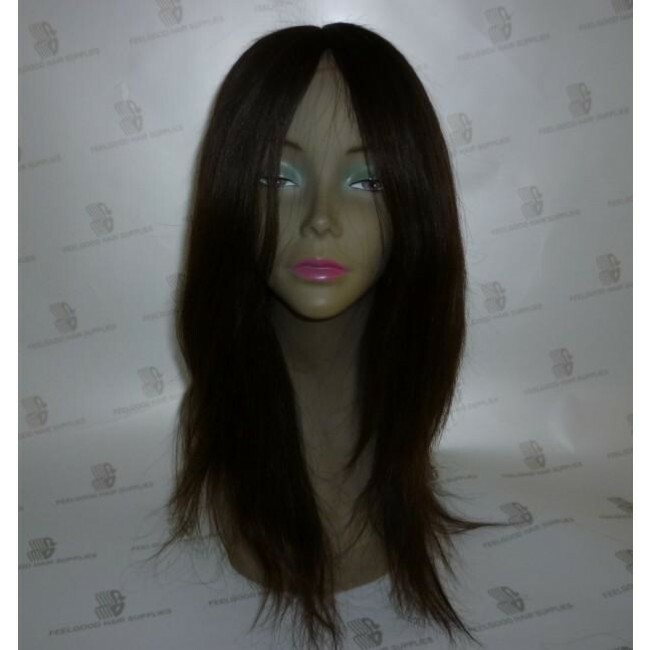 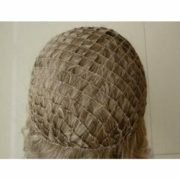 Integration Base with Swiss Lace Front , adjustable strap in the back . 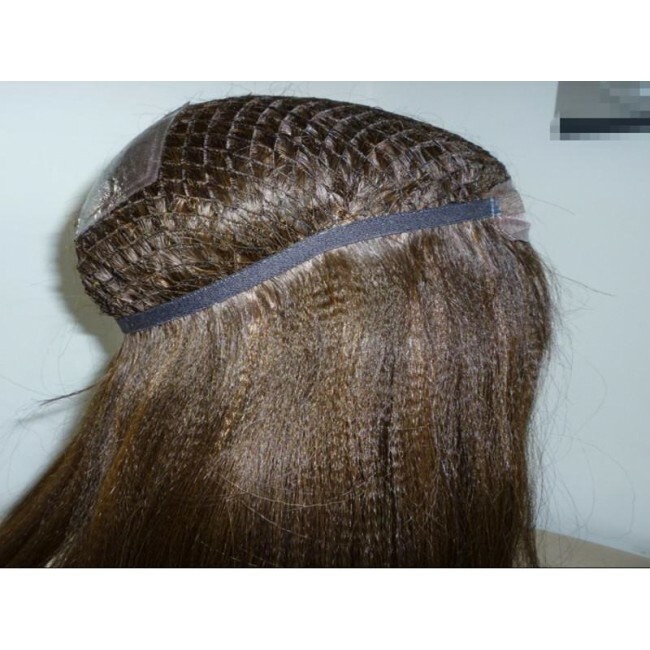 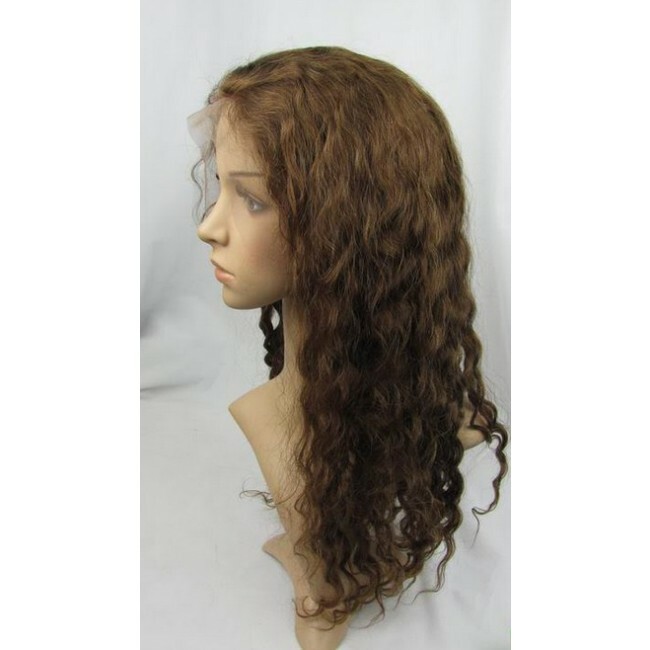 This style is designed and handmade for women of color who are suffering from diffused hair loss throughout the entire scalp. 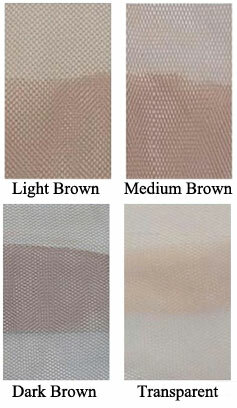 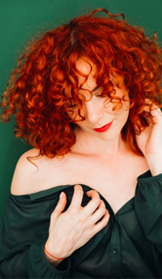 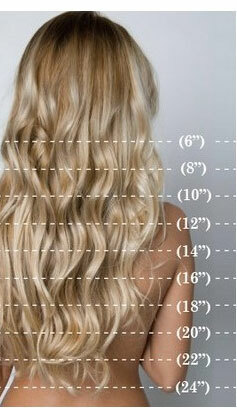 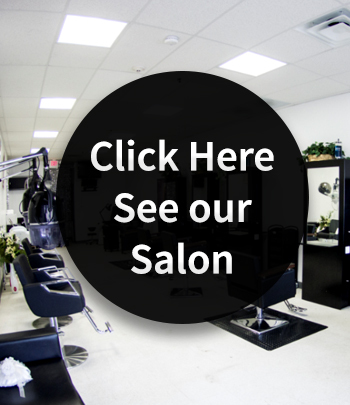 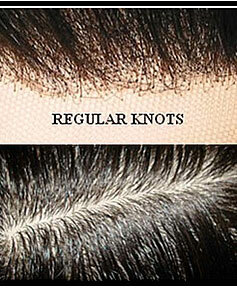 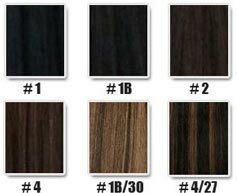 Its unique design allows your existing hair to be integrated to create the most natural effect. 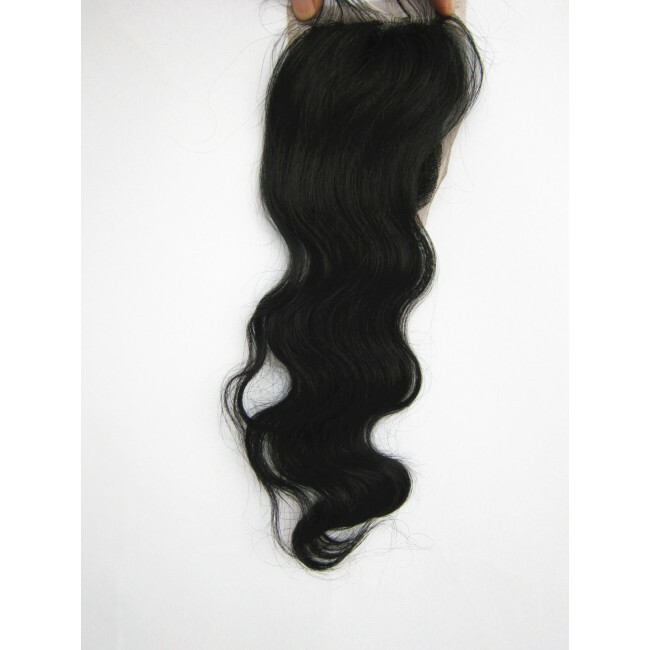 The textured relaxed hair will blend naturally with your own hair.